One Twelve Gallery proudly presents our next exhibit, Spaces. 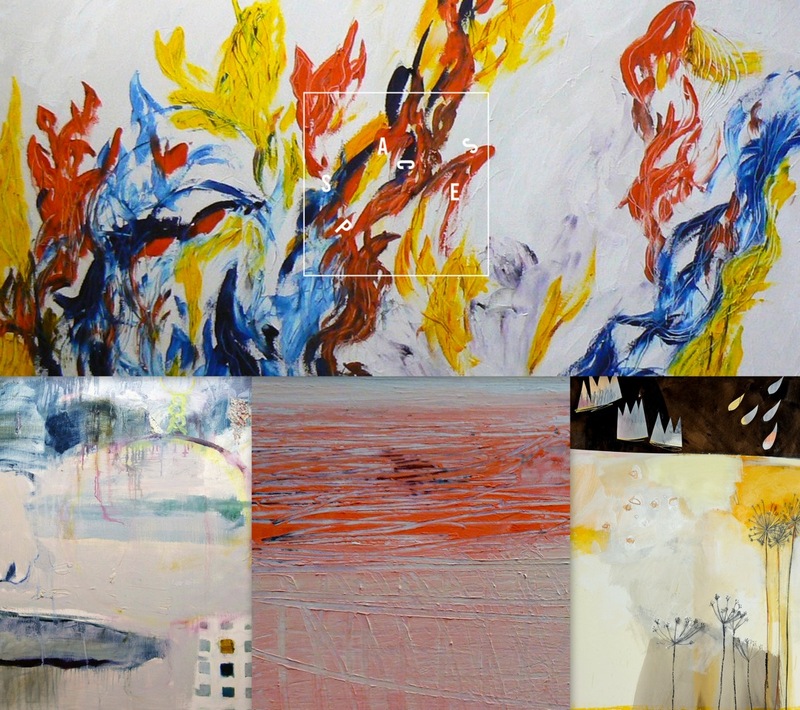 Spaces is an exhibition featuring abstract landscape paintings by four Atlanta artists. Artist, writer and filmmaker Loretta Paraguassu has many talents, but painting is her professed true love. Paraguassu experiments with oils, watercolors and ink to create paintings that explore the human experience and the beauty of the world around us. Artist and architect Helen Ferguson Crawford uses the medium of painting to weave narratives about the places and things she observes in her daily life. Crawford often writes stories and poems to accompany her abstract landscapes – sometimes the painting inspires the writing, and other times it’s the opposite. Though the pieces may share a mood and tone, they stand on their own as independent works of art. This exciting exhibit opens *this* Friday at One Twelve Gallery! For more info, go to onetwelvegallery.com!